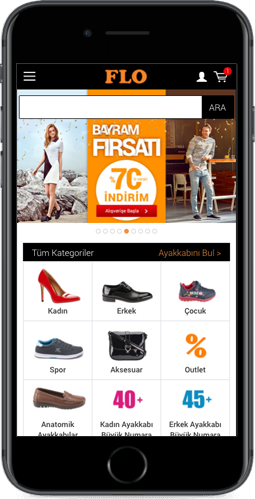 FLO, Turkey’s largest chain of shoe stores, takes business to the next level with Magento Enterprise. MNM deployed a custom Magento Enterprise 1.13 site that will drive more traffic to their store, and boost revenue. To greatly enhance the site’s performance, we reviewed the site’s Magento Enterprise Edition’s integration and upgraded the existing caching system with a Varnish caching system.